A wonderful fresh source of vitamins is kale. 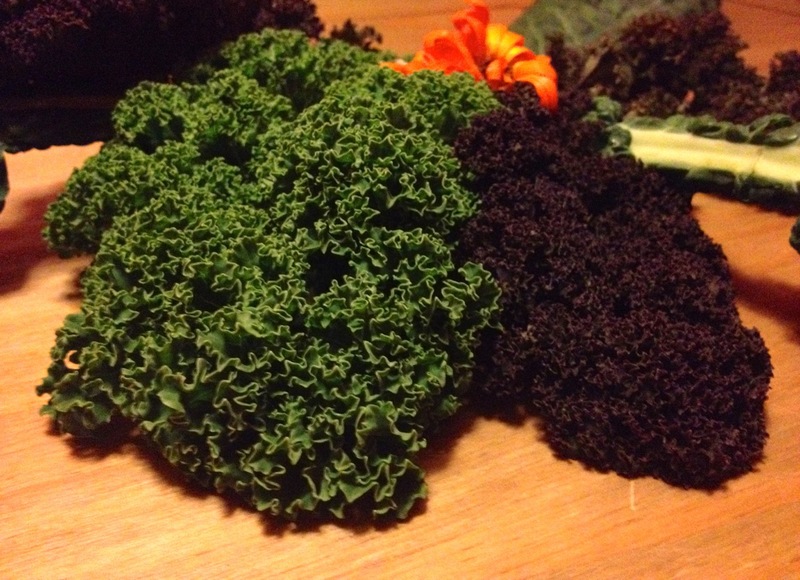 The humble kale is hardy enough to grow through cold winters (it is known to actually like it!) and provides a vital source of nutrients especially vitamins A & C and K. What a handy plant to know! It can be grown easily in even the smallest of gardens and collected a few leaves at a time for ultimate freshness. Kale is also readily available from farm shops and organic box schemes especially in autumn and winter. If only the sailors had grown kale on their ships!